Maggie’s path in the beauty industry started in 2003 when she graduated from the internationally recognized LaJames College of Cosmetology. At PURE she has quickly developed a reputation known for blending today’s latest concepts and techniques with her clients’ unique needs and character. Aside from her raw talent and experience, the key to her success lies in her dedication to Aveda’s advanced ongoing training. 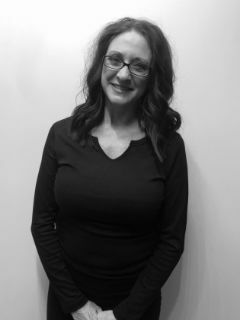 Mixed with her genuine commitment to her clients’ well-being and confidence, Maggie embodies what it means to be a PURE stylist. Maggie’s attention to detail and love for up styles has made her the perfect fit for our Bridal Expert. She has put countless hours into training and classes to making her work flawless. Our brides love all the precision to every detail and advice she gives while making them look and feel great on their special day.